A panorama of an entire generation is found in Gil humorist memoir A Walk Back Home. 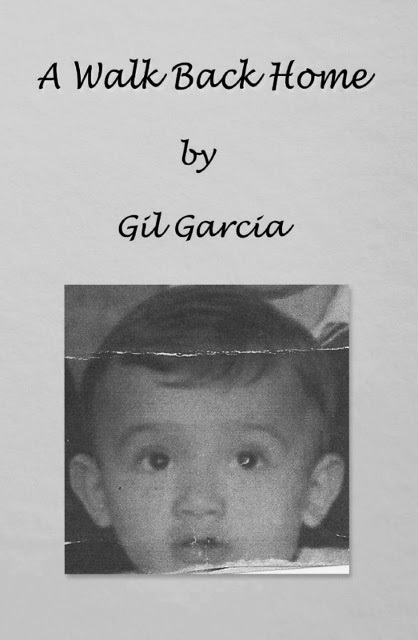 Award winning artist Gil Garcia set his paintbrush aside five years ago to write of his childhood. He paints a humorous picture of life as it was growing up in the 1940s and early 50s in south central Los Angeles. With Gil's artistic imagination he paints in masterful descriptive detail the ups and downs of life in a neighborhood made up of immigrants. So descriptively beautiful are his words__if put to canvas they would rival a Norman Rockwell painting. Meet the family who, over the course of forty-four charming short stories, will warm you heart, and leave you laughing out loud! Through these delightful vignettes, the author reminisces about his eccentric childhood. He has created a priceless homage to his parents and, for the rest of us, a wonderful story that we will not soon forget!